It's been known for a few weeks now that Rogers has officially turned on their 4G LTE network in four major Canadian cities (Ottawa, Toronto, Vancouver and Montreal). 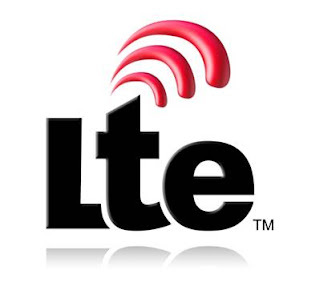 Coinciding with the launch, our friends at Rogers sent us an LTE Wireless Modem to try out their brand new network and from our tests, the results look extremely promising for the upcoming LTE Android devices from Rogers. Check out some results after the break. As you can see from the results, the speeds are nothing but phenomenal. The lowest download speed we could get in a well covered area (downtown Montreal) was an incredibly impressive 19mbps and a peak download rate of just about 30mpbs. Upload rates were also incredible holding at a steady 4-5mbps easily the download speeds of traditional 3G networks. Also very interesting were the pings which ranged at 50ms which is great news for any gamers who demand low pings but never had a mobile option. We also tested the LTE speeds in low reception areas and found that even with only one bar of reception the LTE modem was still able to pull down a very impressive 12-17mbps while maintaining 4-7mbps upload speeds. The results really put to rest any fears of AWS being a poor band to use for LTE given it's relatively poor penetrating properties. That being said with these test result we are REALLY anxious to get our hands on some LTE Android devices.